Recent news from the Facebook has said that India has 100 million active users per month; this is so exciting to see that, India is second country which has largest number of FB users after US. Across 1.2 billion population country of India, the most of the users are accessing Facebook from their mobile this figure is approximate to 62 million as said by the company. Facebook’s employee ‘Javier Olivan’, who takes care of global growth of Facebook, has said that they hope to have 1 billion users from India further. 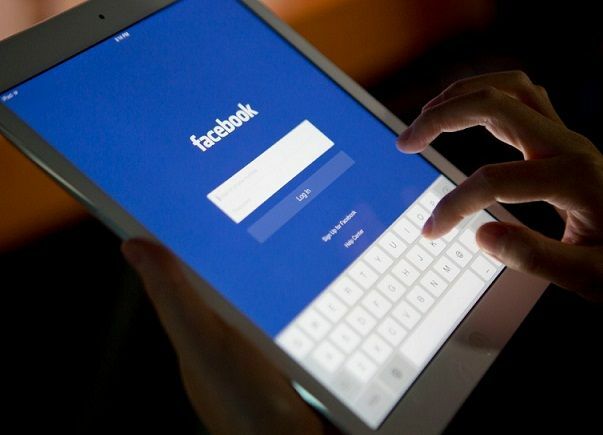 News agencies has said that in the later this year India may cross the US figure which is the country with most number of Facebook users in world. According to the Facebook report there are 1.23 billion Facebook users worldwide, and Asia is the largest contribution from it. Since Facebook was established four years ago in Hyderabad and at that time India had eight million Facebook users. India has 164.81 million internet users half of that access from their mobile. article topics so awesome step by step use how to using theme for wordpress. I will use your tips . Great Article in your post to website blogger website. Blog post facebook page in many to user second in per facebook page in mind to remove some user to connect 1 minute many post.